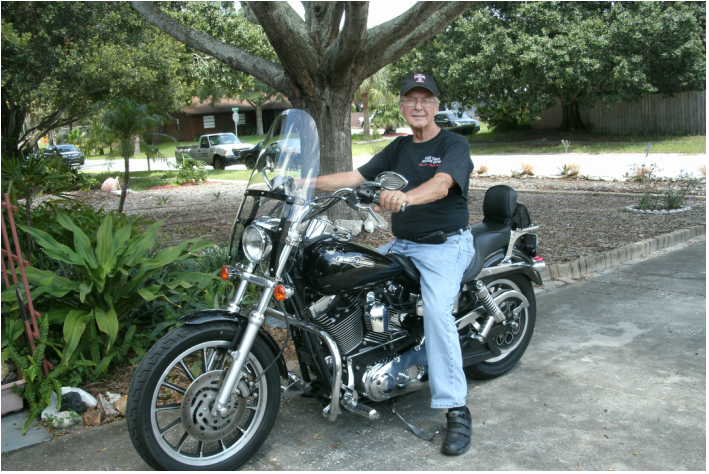 Larry is a former flat track racer from the 60's. 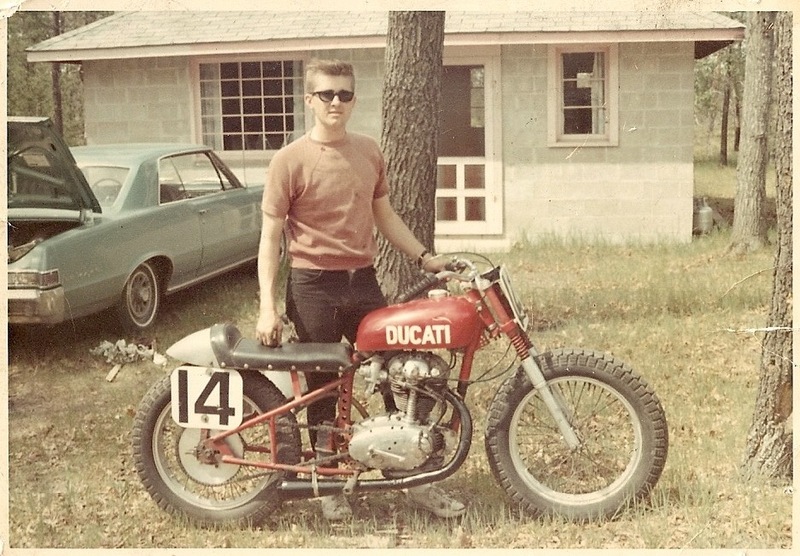 Check out his flashback photo below...of Larry & his Ducati 250. ​Favorite Bible Verse: Matthew 6:33 But seek first His kingdom & His righteousness. And all these things will be given to you as well. Additional Info: Larry's been married to the beautiful Marietta Wall, for 24 years. And is a retired sales manager. Larry's also been a Saloonatic, from day one. When in 2006, we began doing our services every week on Orange St. in Ozona FL. Hey Saloonatics...Say hi to Larry & tell them you saw this page !! !